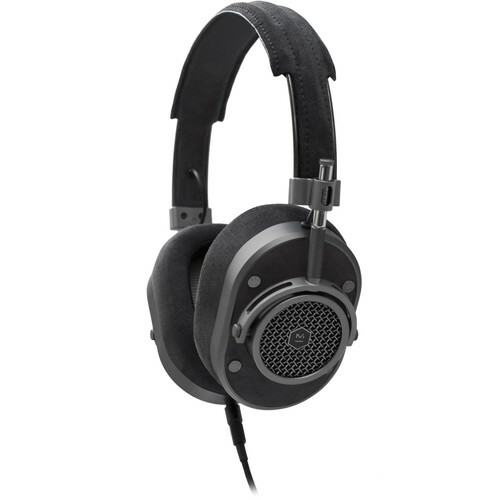 The MH40 Over-Ear Headphones from Master & Dynamic are built with black Alcantara material and tuned to provide a rich and warm sound. The eco-friendly luxury material offers a combination of sensory, aesthetic, and functional values, while memory foam provides comfort and breathability, and is removable for cleaning or replacement. can these be used for two way use on a webinar? The MW07 has a built in microphone, so it can be used for this purpose.